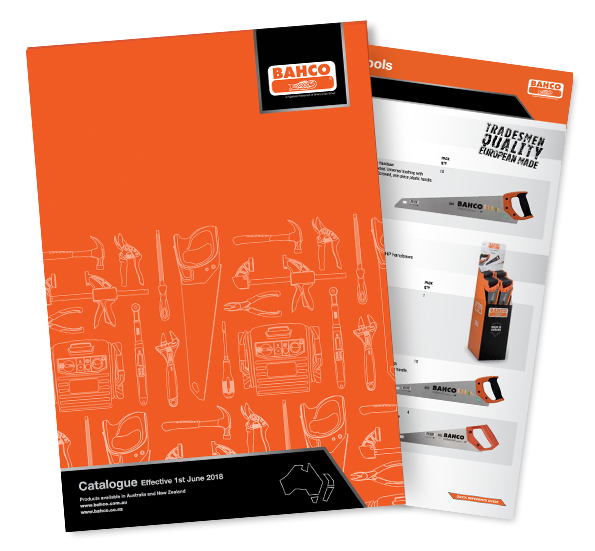 Be sure to download our free product catalogue to view our extensive range of quality products. 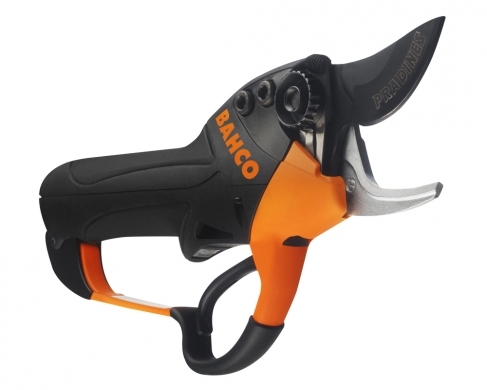 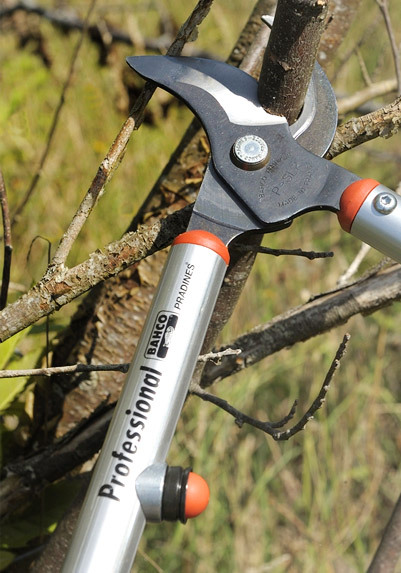 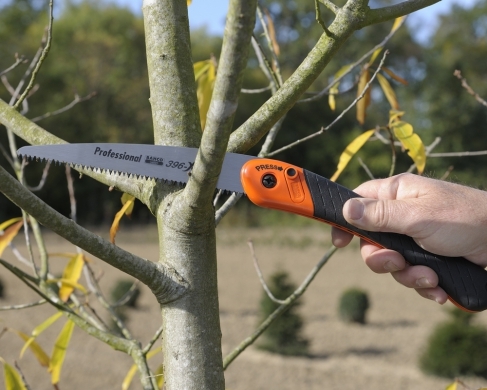 Bahco offers a wide range of sophisticated pruning tools to meet the needs of gardeners, landscaping specialists and professionals. 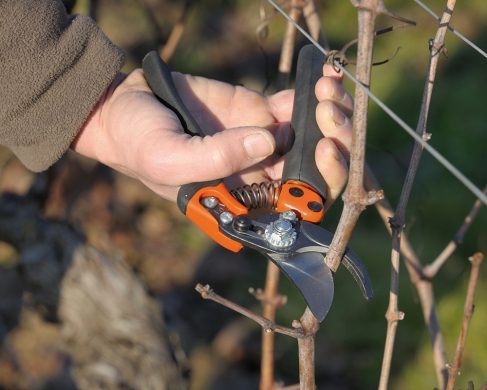 When it comes to pruning plants, professionals and gardeners need to carefully select their tools and be respectful to nature. 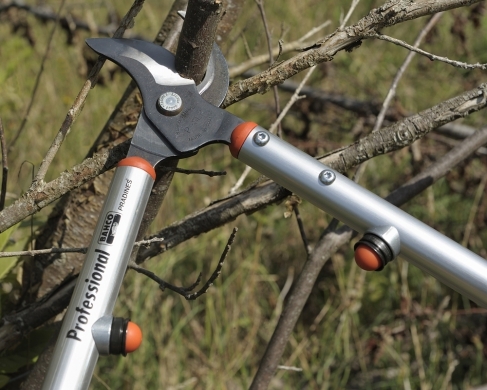 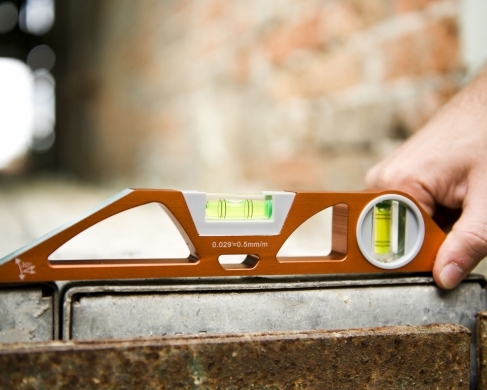 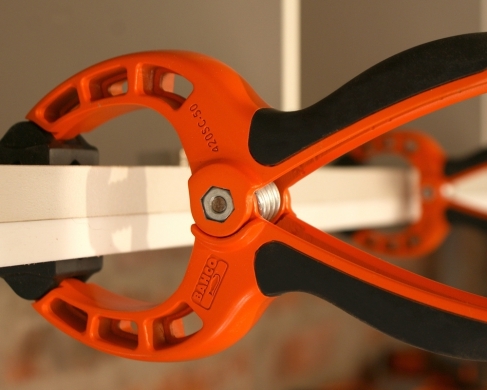 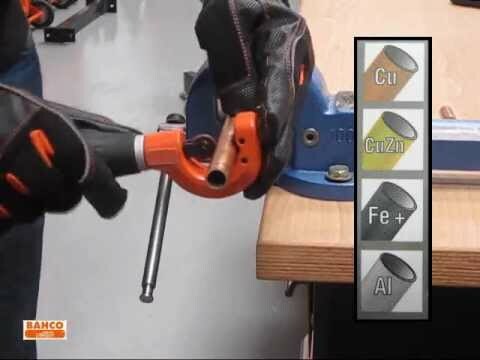 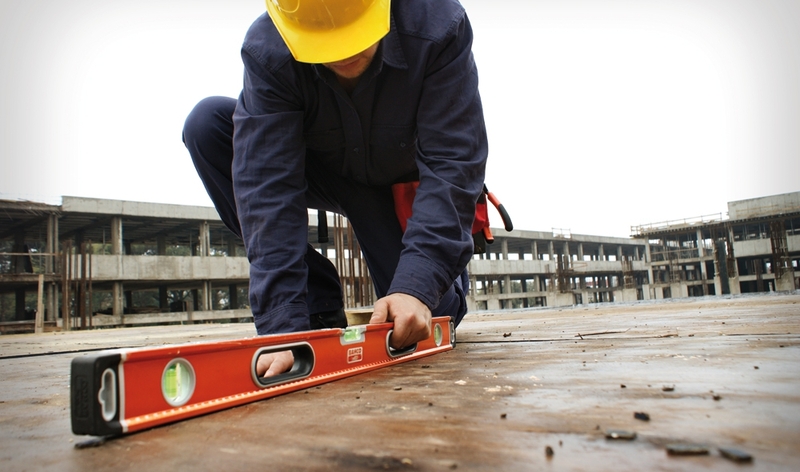 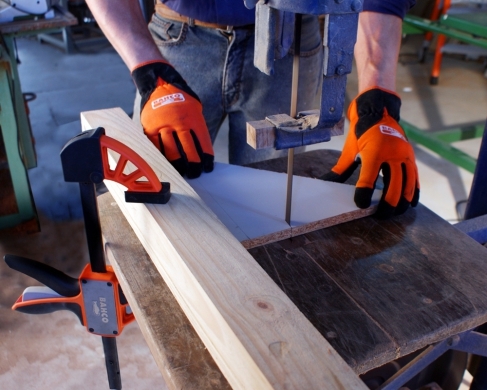 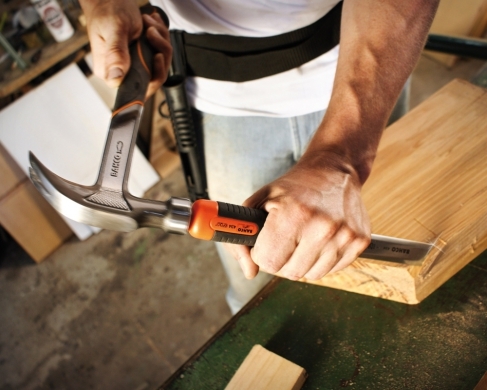 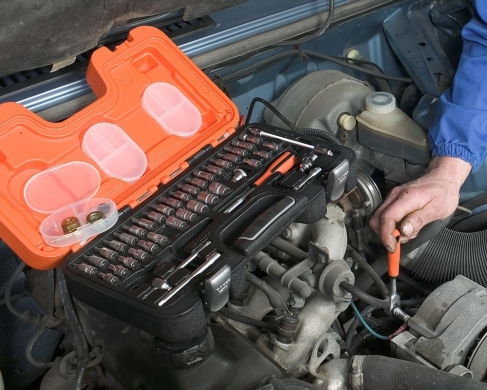 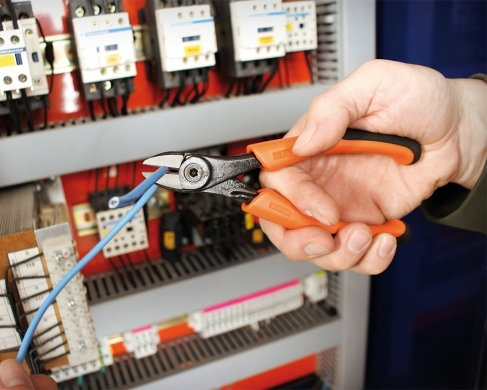 Tools should be durable and efficient enough to provide high-quality results, boost productivity and cause the least harm to plants or garden being worked on. 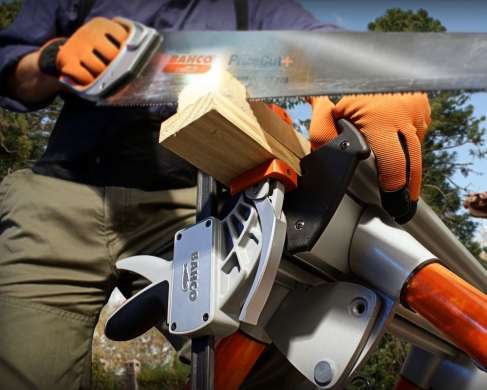 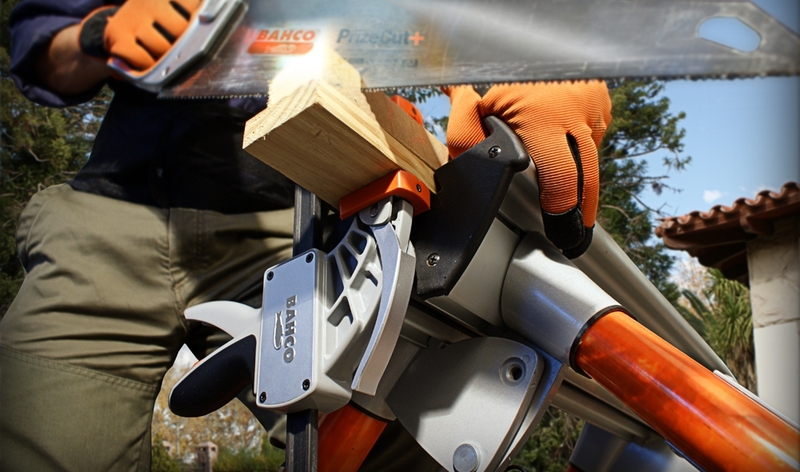 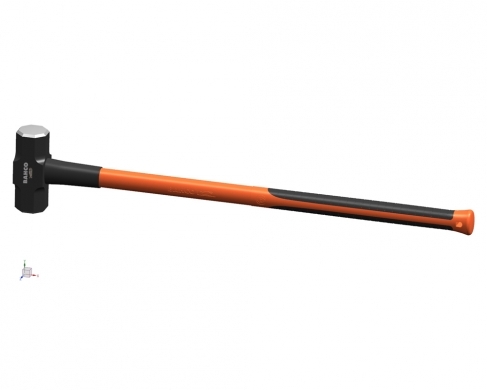 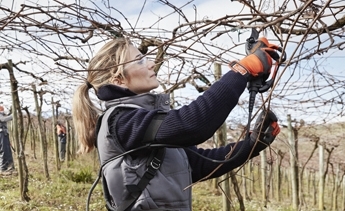 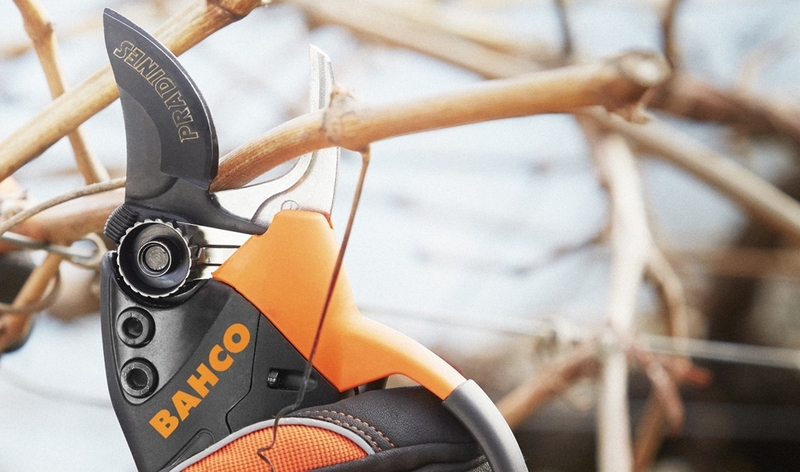 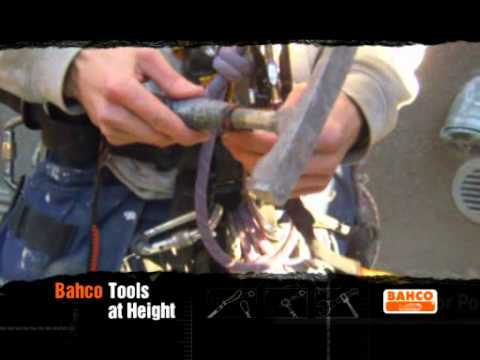 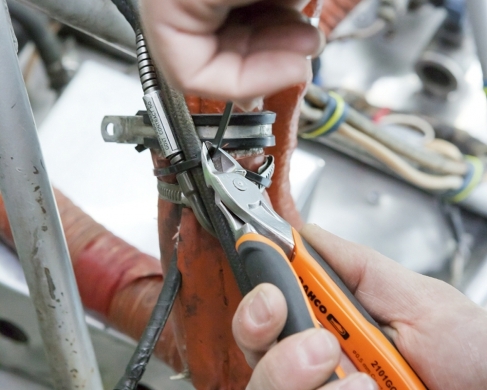 Bahco’s highly-engineered range of pruning tools offers precise and reliable performance consistently. 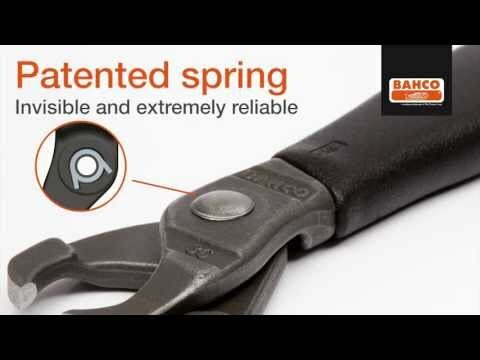 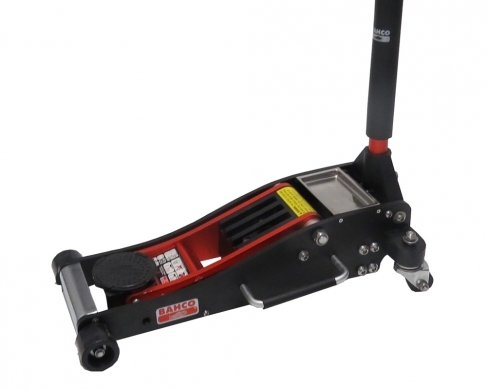 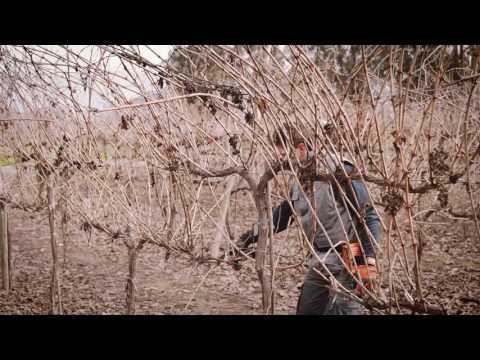 The engineers and designers at Bahco combine modern aesthetics and functional design and use their extensive experience to develop a wide variety of tools that meet the needs of professionals even in most demanding pruning applications. 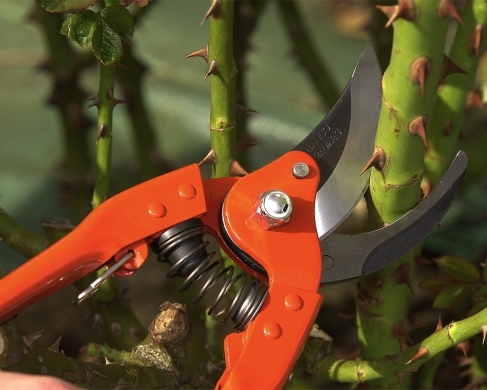 Bypass Secateurs and loppers consist of a stainless steel curved blade that replicates a scissor action to bi-pass the counter blade, designed to catch and hold the branch while the cutting blade comes down. 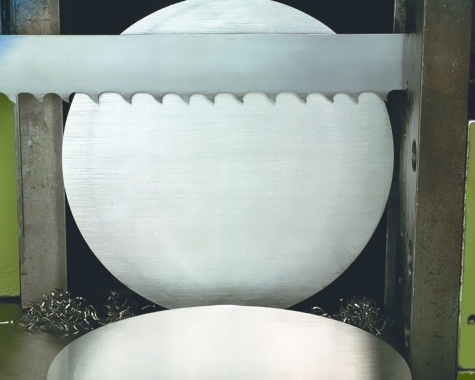 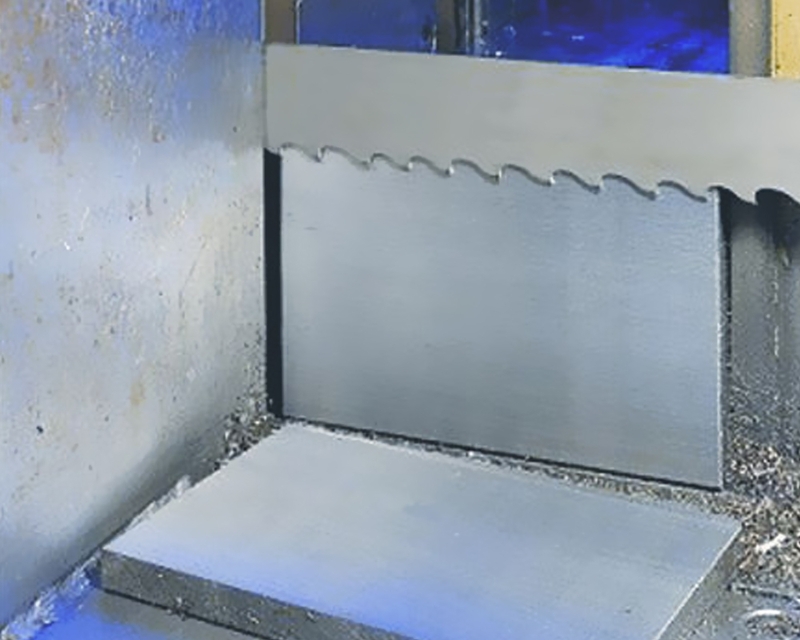 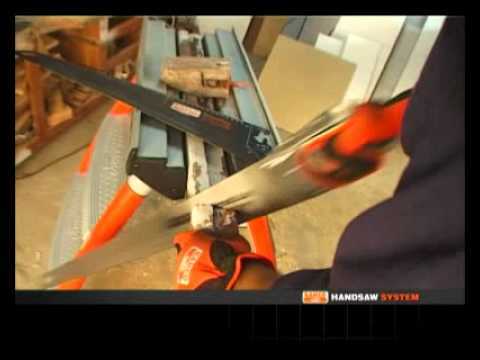 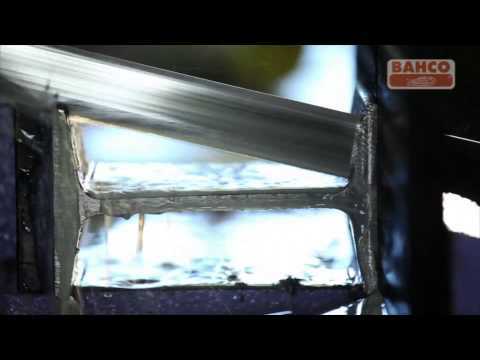 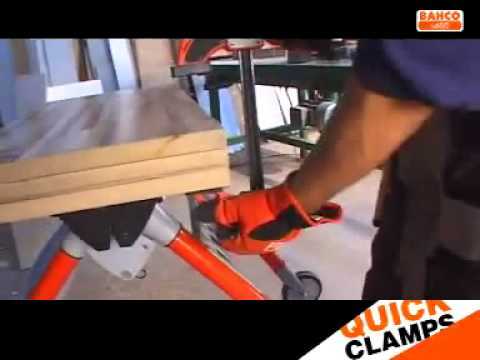 This type of blade slices through the wood as they make the cut; requires less force and produce less compression damage to the wood than a straight cut. 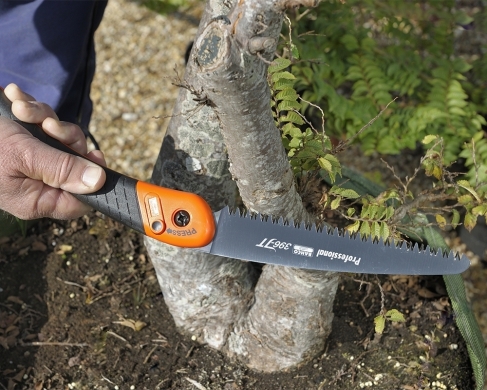 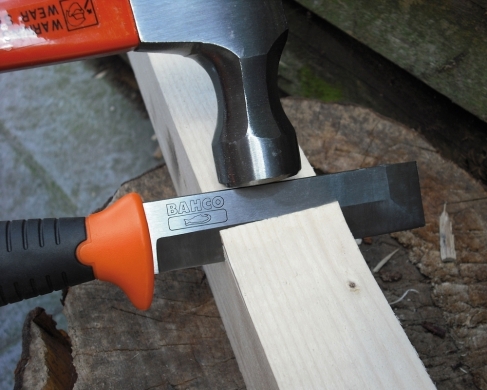 Anvil secateurs and loppers have a narrower and sharper cutting head than that of the bypass, supported by a flat metal block (anvil) that acts like a small chopping board. 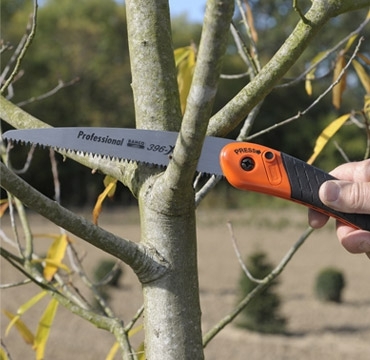 This kind of pruning tool is ideal for cutting mature and dry wood where cleanliness of cut is not as important as removal. 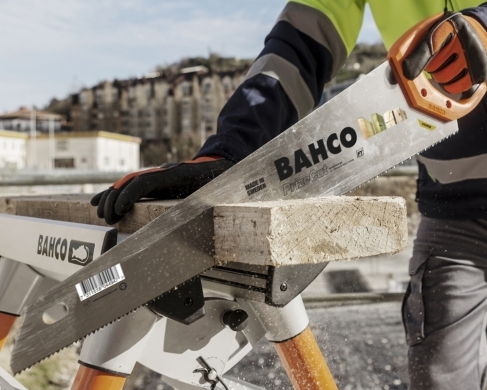 Bahco’s innovative range of high performance bandsaw blades have been designed to meet the demands of general purpose and professional cutting applications. 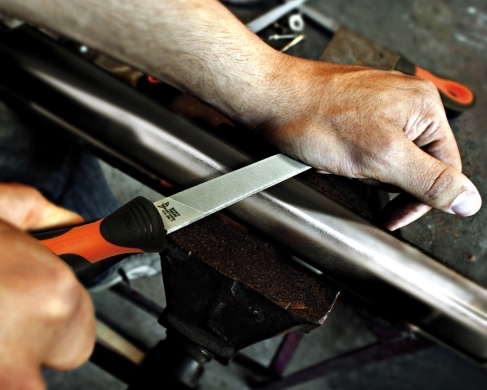 These tools have been the result of constant research and development and our unflinching commitment to provide superior cutting tools. 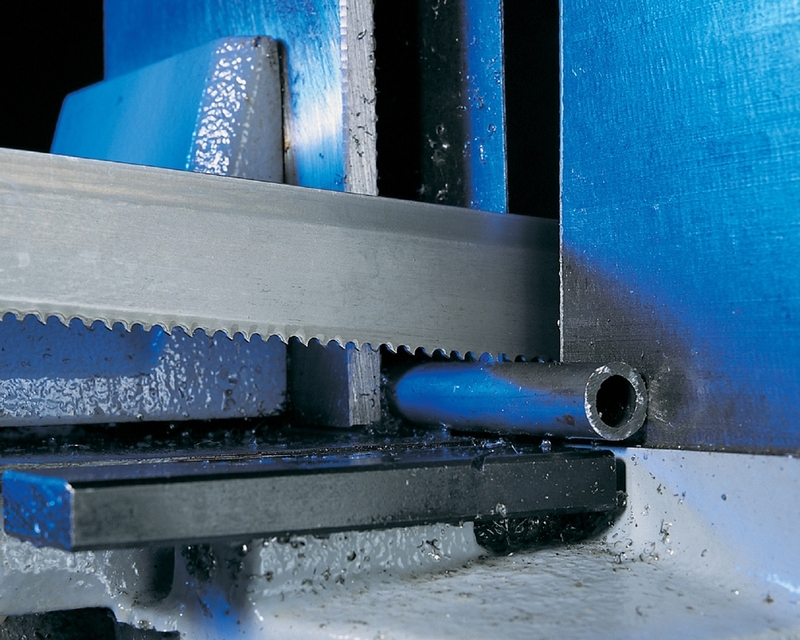 Our customers can find many patented bandsaw blades on offer, from the unique easy cut design blades to the latest ‘set’ and ‘unset’ high performance carbide blades enduring the most demanding cutting applications. 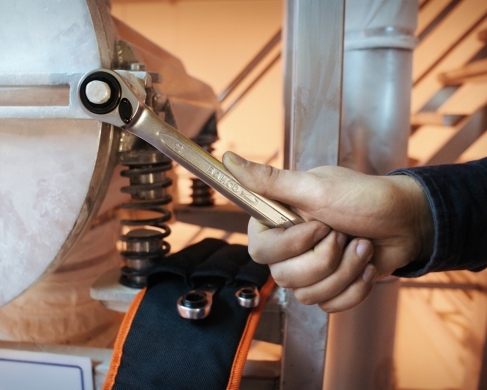 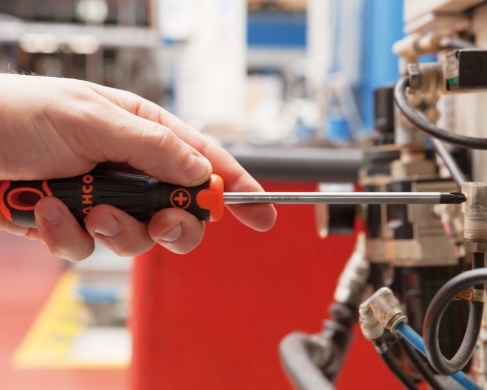 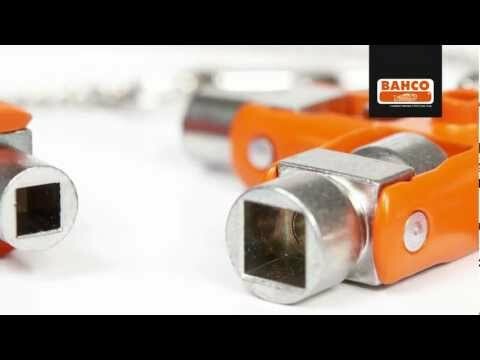 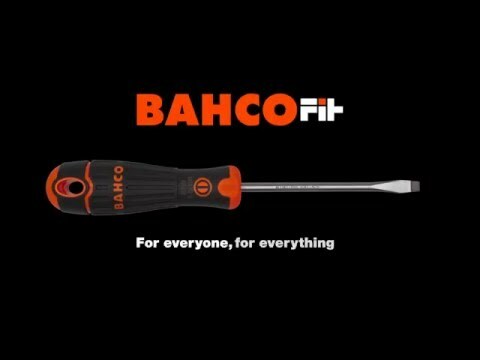 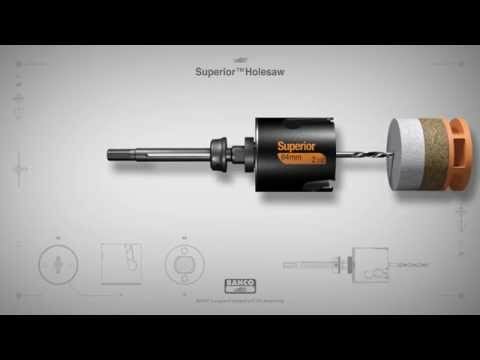 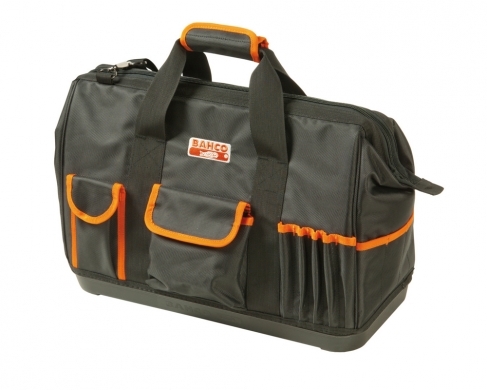 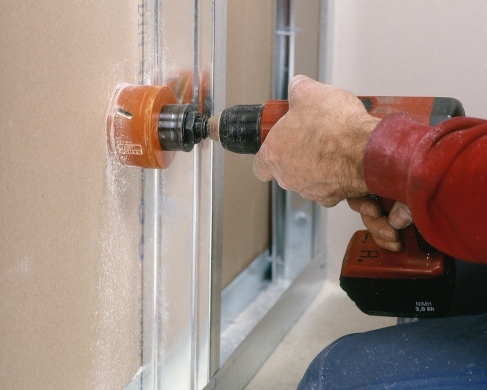 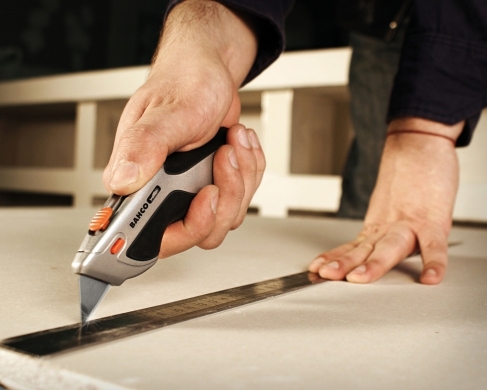 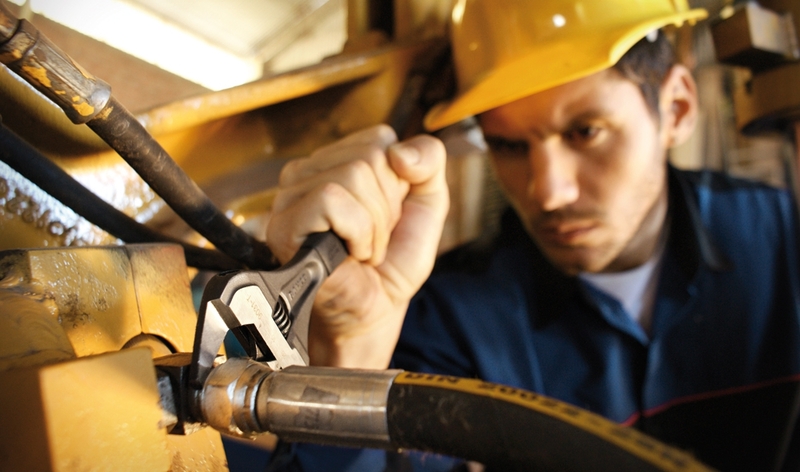 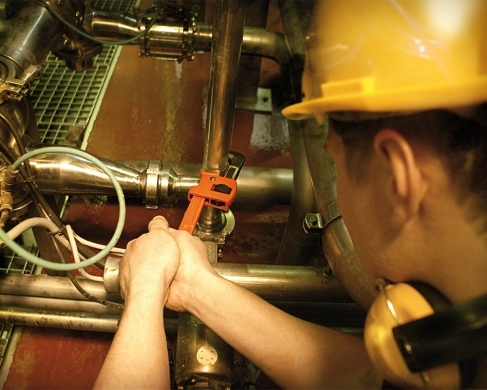 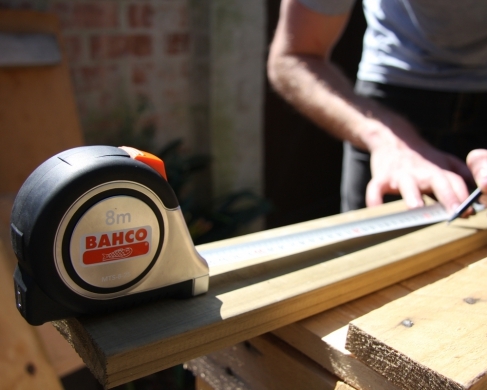 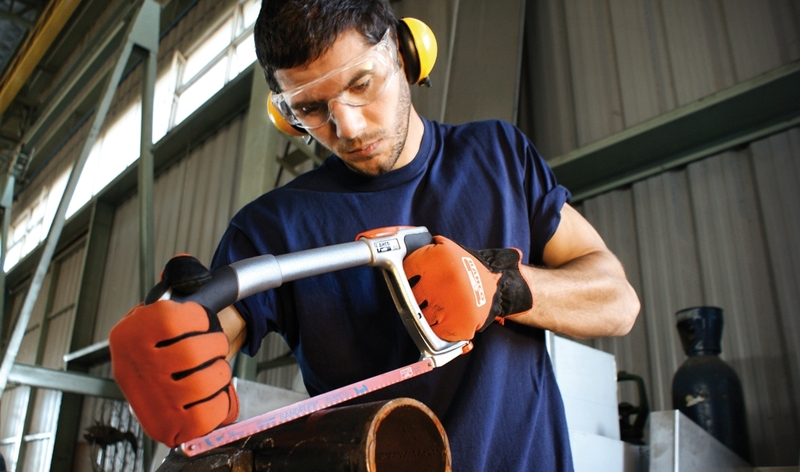 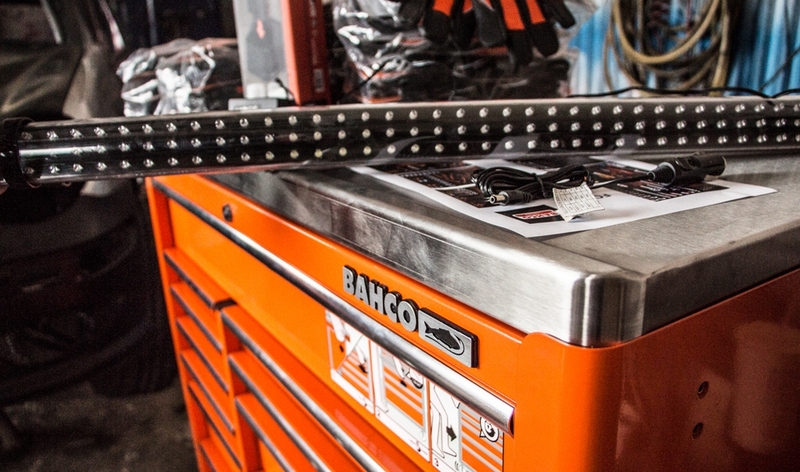 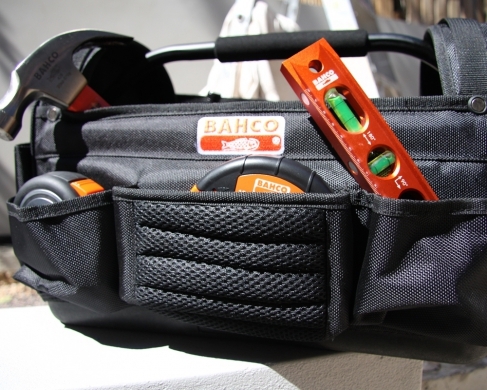 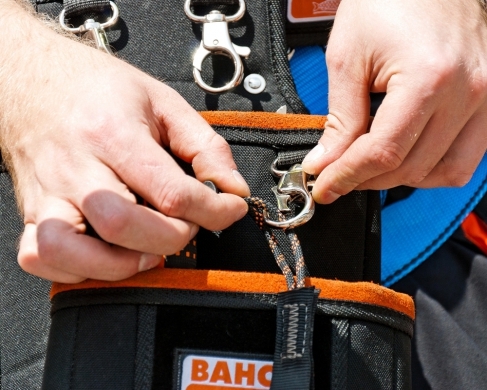 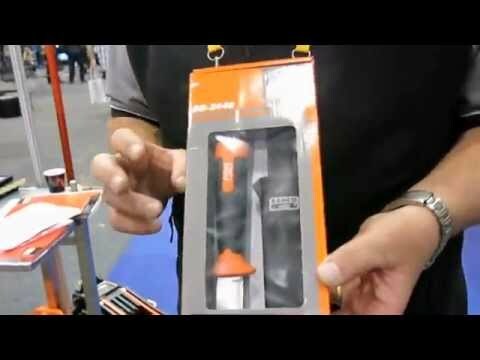 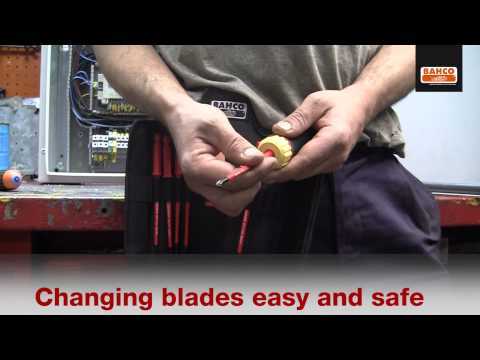 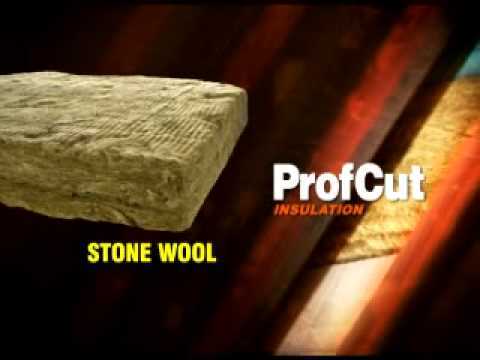 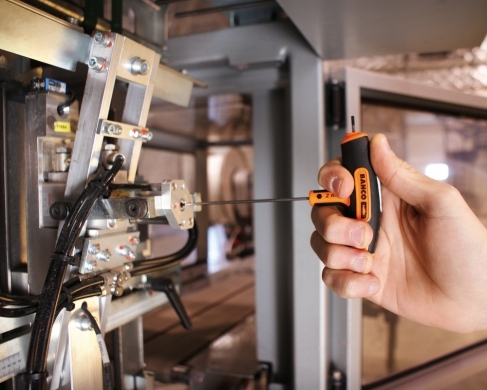 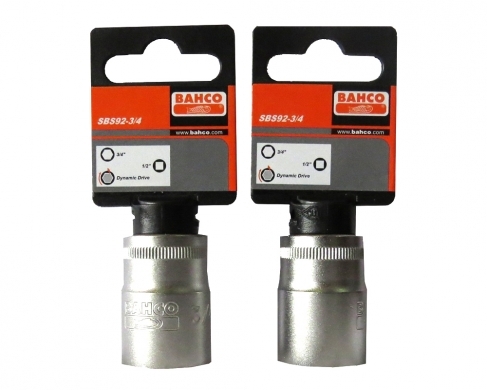 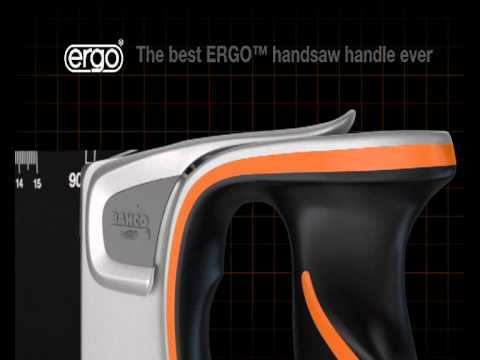 What makes Bahco a truly global brand and the most reliable supplier for hand tools is its commitment to constant improvement of its products; it is fundamental to its manufacturing processes. 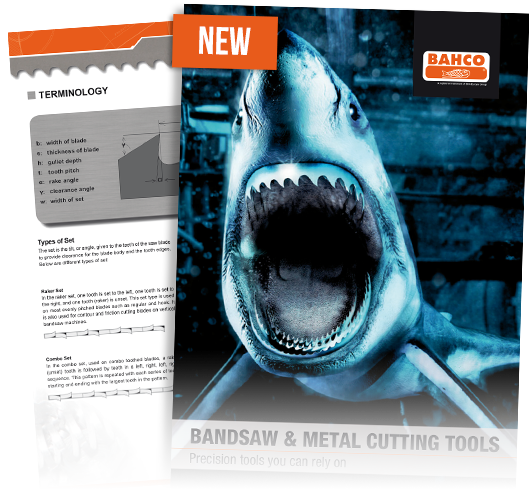 Bahco provides a broad range of Bi-Metal Bandsaw Blades that has high-speed steel tooth tips coupled with flexible alloy backing material. 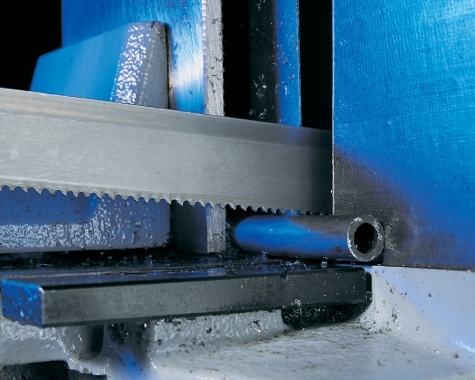 These bandsaw blades are highly efficient for cutting large steel blocks and are a perfect choice for most metal sawing applications. 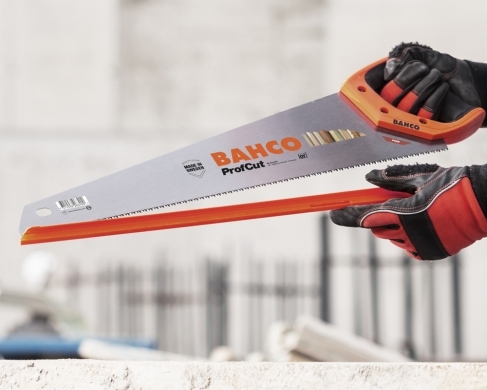 Bahco’s Bi-Metal Bandsaw blades cater to most market requirements, including the cutting of tubes and profiles, foundry, and production cutting. 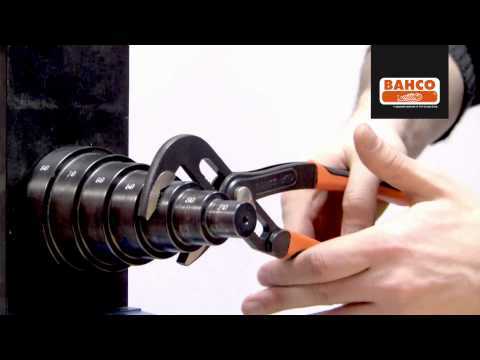 Bahco’s Carbide Bandsaw Blades are designed for providing users higher cutting rates, lower costs per cut and extended tool life. These blades feature high performance backing steel and optimised carbide grades for providing premium quality performance. 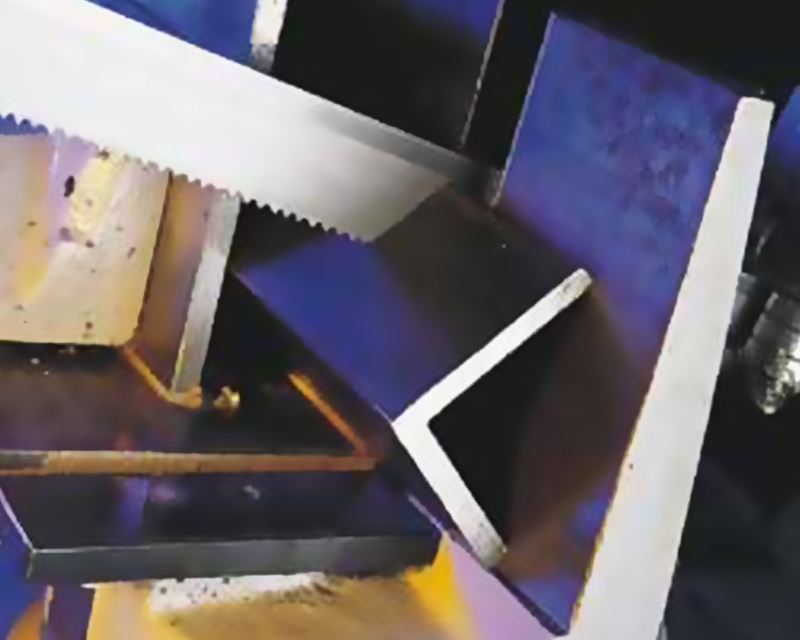 Users can cut a variety of materials of different composition easily and quickly.Carbide Bandsaw Blades are ideal for efficient cutting of difficult and abrasive materials. 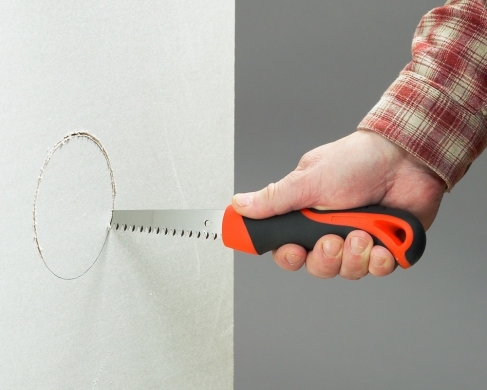 These multi-purpose bandsaw blades are designed for cutting ferrous or other materials, solid, tubes, profiles or bundles. 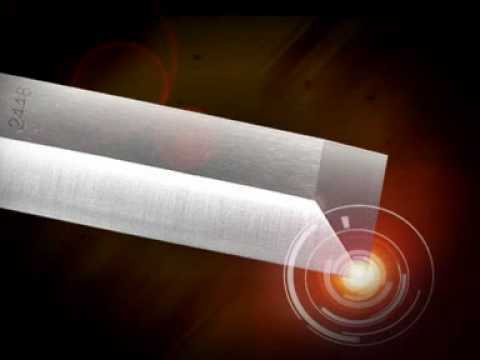 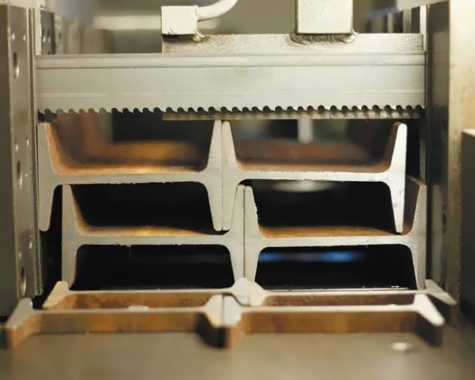 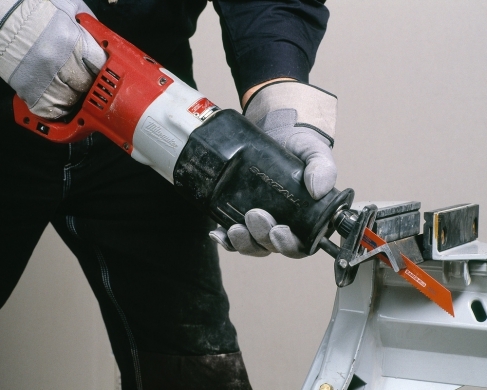 The bandsaw blades incorporate a patented anti-tooth stripping design that lasts longer and frees the users from the inconvenience of changing saw blades frequently. 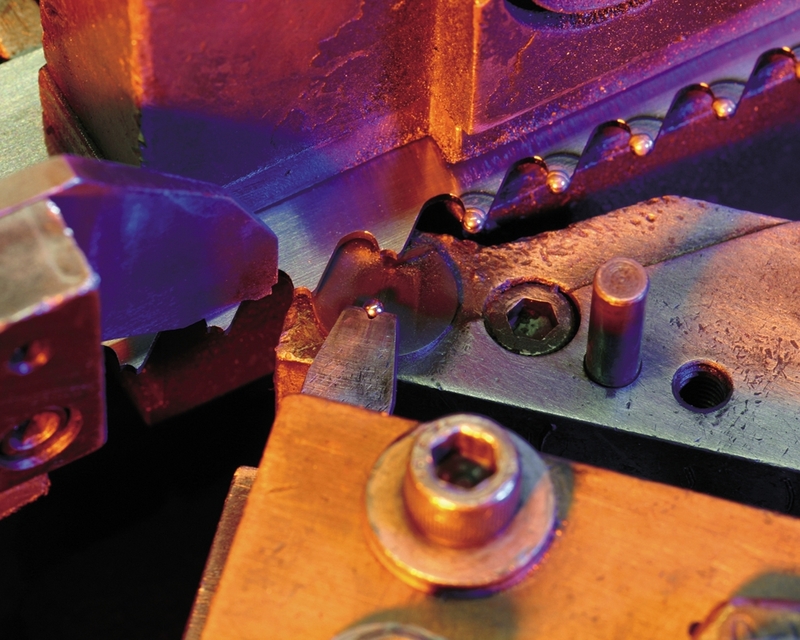 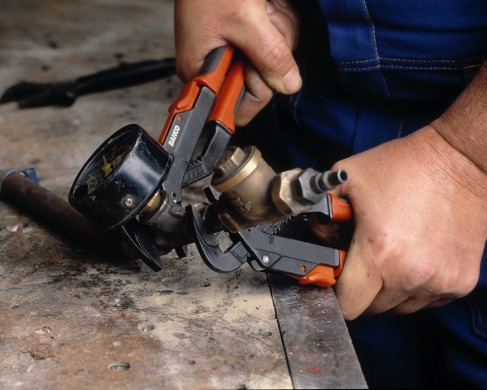 Working materials include steel, mild steel, stainless steel, aluminium, copper and brass.